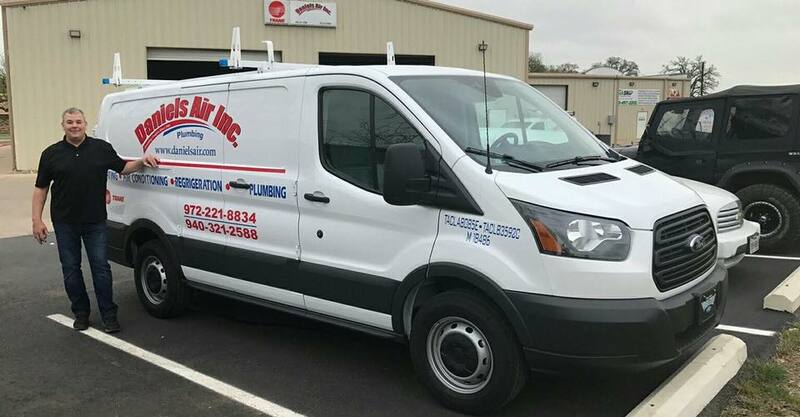 Daniels Air, Inc. was established in 1969 and is a family-owned and operated HVAC and plumbing company servicing all the DFW Metroplex. Daniels Air provides every customer with excellent service from start to finish. 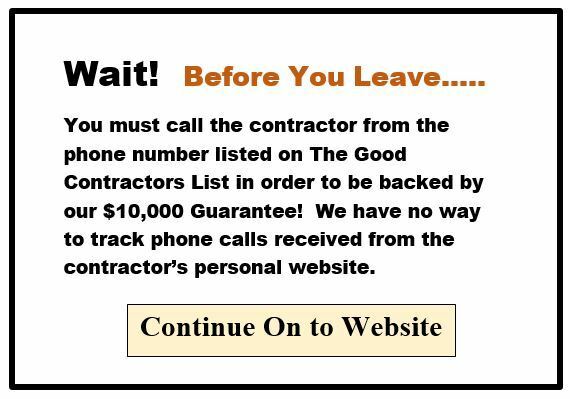 They pride themselves on integrity and in providing the highest quality customer service, backed by a 100% satisfaction guarantee. Over the years, Daniels Air has built much of their business on return customer satisfaction. Every one of their technicians is fully qualified to help you select the perfect comfort system that best fits your home and your budget. They offer service repair, preventative maintenance agreements, 24-hour emergency service calls, free in-home consultation on new systems, financing and competitive pricing. The Good Contractors Organization is proud to endorse Daniels Air, Inc.!